Home insurance premiums are on the rise in Saskatchewan, and they probably won't drop anytime soon. Be prepared to pay more the next time you renew your home insurance, as premiums are on the rise in Saskatchewan and they probably won't drop anytime soon. 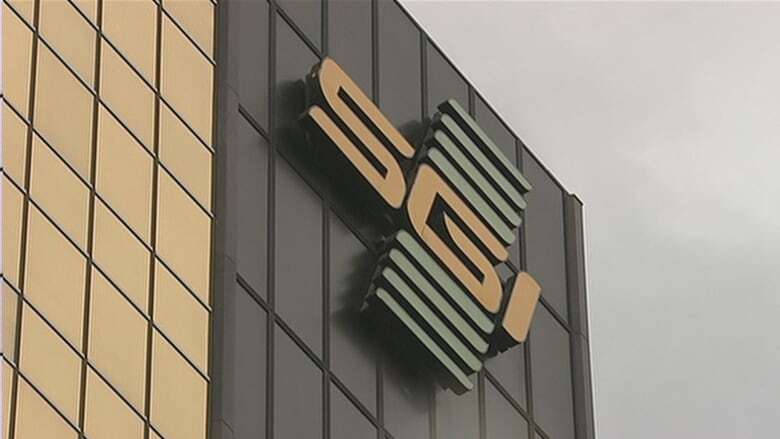 "Successive years of losses have definitely impacted insurers industry-wide," said Jennifer Rathwell, spokesperson for SGI Canada. Most companies have been affected by intense weather events over the past few years, as floods and damage-inducing storms see more claims and cost to the insurer, Rathwell said. Companies have a choice: charge more or restrict coverage. Have your insurance premiums gone up this year? Rathwell said she couldn't comment on just how much premiums have risen lately, as SGI doesn't offer across-the-board ratings. An industry-wide change in the way insurance covers water damage has contributed to rate hikes. "In recent years, the industry has expanded water coverage to include flood-related losses," said Rathwell. Several factors that could be at play when rates go up, including the insurance company's own investments. "Insurance companies make their money from two places: the premiums they take in and the investments they make," said University of Calgary professor Norma Neilson, the Chair in Insurance and Risk Management at the Haskayne School of Business. "They've come up short over the last ten years." Several years of low return on investments can mean that insurers must recoup the cost by hiking premiums. Another factor is inflation, but not the kind you might imagine. "Everything that is shipped in is going to be transported, which is affected by the cost of fuel and oil prices and carbon taxes." Neilson said more than 50 per cent of home insurance claims are water-related. Coverage for the pipes attached to your home has been available for years, but the emergence of overland flood insurance can add cost to your premium, even if you haven't filed such a claim. Another factor in rising insurance premiums is reinsurance. 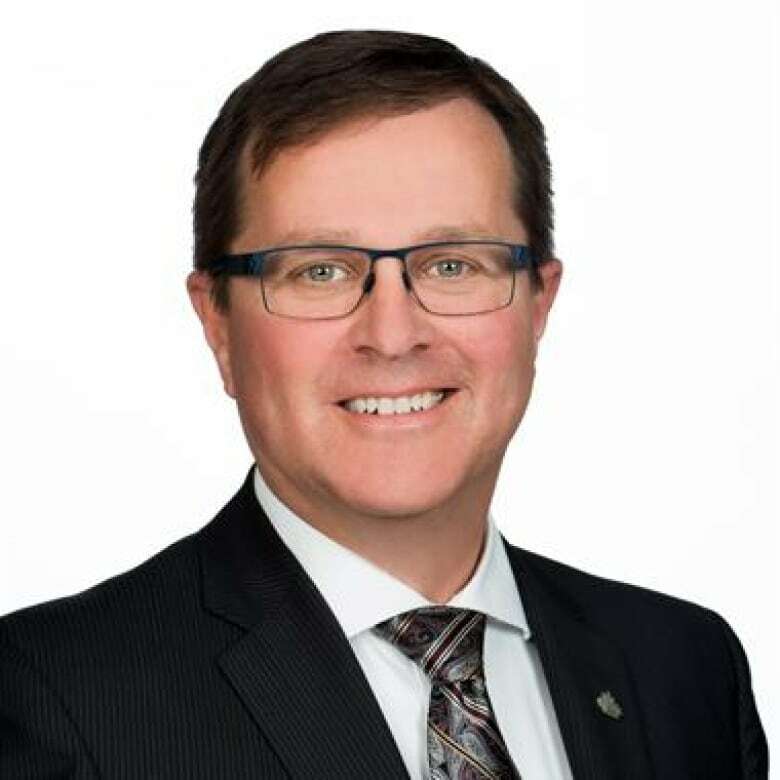 Bill Adams, regional vice president of the Insurance Bureau of Canada's western region, calls this "insurance for insurance companies." Insurance companies have to be certain they can pay for the damage they're insuring their customers against. "Company 'A' can purchase an insurance policy that would say if there is a single event that triggers claims beyond a certain threshold, the reinsurance policy would pick up the claims costs associated with that event, beyond the threshold," said Adams. 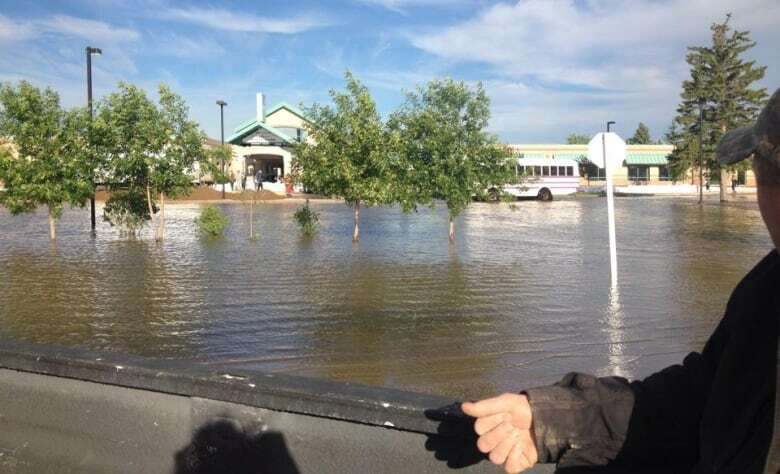 The bulk of the losses during Alberta's 2013 floods - almost $5 billion - were paid by reinsurers, according to Adams. When it comes time to renegotiate reinsurance, the cost may go up, which trickles down to affect consumer premiums. Instead of raising premiums across the board, sometimes an insurer will offer more tailored packages, Adams said. He encouraged consumers to shop around.